You’ve been checking the guys out on Hornet, and now you can let them know you like their photos. In January, Hornet — the world’s premier gay social platform, available on iOS, Android, and the web — unveiled the “follow” feature, letting users follow specific guys’ profiles and any corresponding updates. Today, users are able to see who follows them, and who liked their profile, photos and updates in real time. Updates are shown within a new “Notifications” tab on users’ profiles that only they have access to. This new feature adds an even deeper way to connect and stay in touch with the guys you’ve interacted with. It’s a more dynamic way to stay connected versus simply looking through someone’s profile pictures. 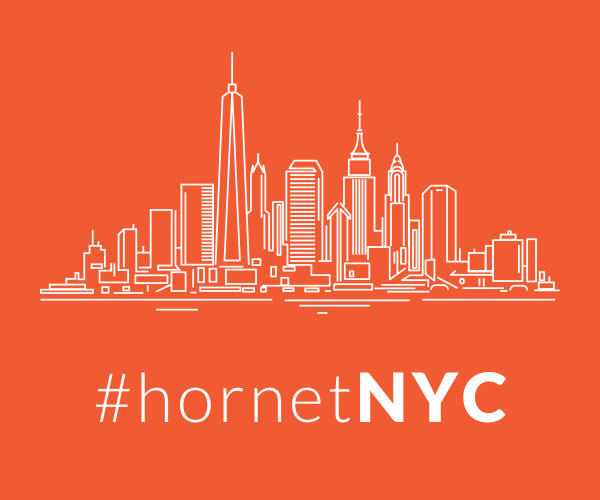 Stay tuned for more updates from Hornet throughout 2017, and if you aren’t currently a user, you can download it on iOS, Android or use it on the web.